At Cepha Controls we have a passion for making things work. Design, develop, install and commission: DCS, PLC, SCADA and HMI Systems including Electrical Control Panels, Communication Networks. 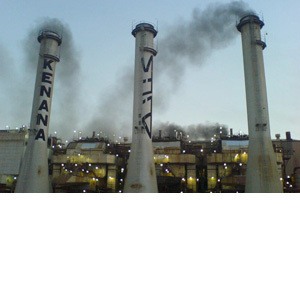 Successfull execution of projects in a wide range of industrial sectors around the world. 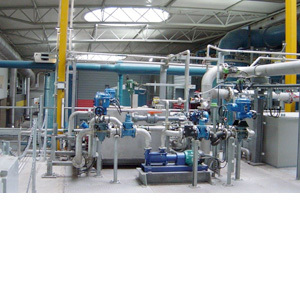 Specialising in Water and Waste water and Energy from Waste projects. Providing a range of services from complete turnkey projects, control system software, commissioning services, engineering resources to upgrades and support. Established in 1996, Cepha is based in Droitwich Spa, Worcestershire, on the edge of the industrial heartland of England. 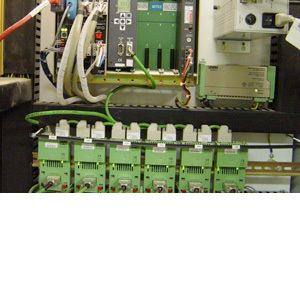 Our expertise is in programming and configuring distributed control systems (DCSs), programmable logic controllers (PLCs), supervisory control and data acquisition (SCADA) systems, operator interfaces and communications. Established in 1996, Cepha is based in Droitwich Spa, Worcestershire, on the edge of the industrial heartland of England. 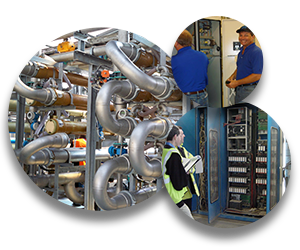 Our expertise is in programming and configuring distributed control systems (DCSs), programmable logic controllers (PLCs), supervisory control and data acquisition (SCADA) systems, operator interfaces and communications. Our philosophy is to provide a customer oriented and non-contractual service using skilled and experienced teams of engineers to developer a successful project. Copyright © Cepha Controls LTD 2019 All rights reserved. Database rights protected.